Any Alabamian who has not visited the Lowndes Interpretive Center owes to himself to go there and learn. 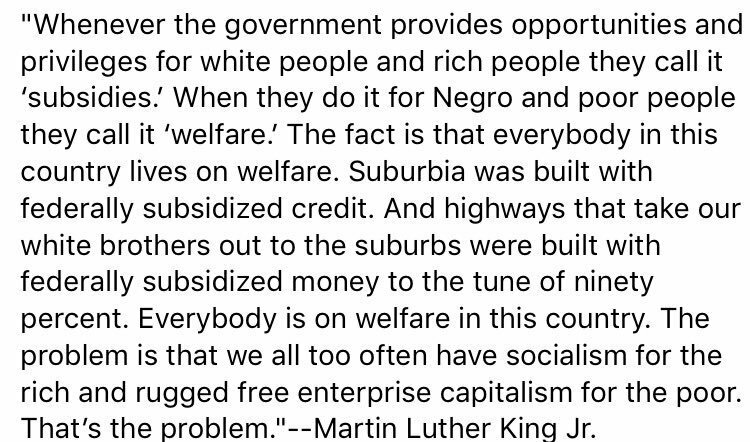 Originally Posted by mlk, jr. This is the full sermon lasting nearly 43 minutes with Dr. King's original notes. It is as topical today or perhaps more so as when delivered in 1967.
our rector talked about this sermon this past sunday. Men like King just don’t exist anymore. Now we have idiots like Sharpton and Jackson that do not want racism and bigotry to end because then they wouldn’t have a job. It is sad really. Now we have social media that allows the biggest of racist idiots get more and more attention. The media feds off this stuff. They also do not want any of this to end either. It allows them to paint with a very broad brush. 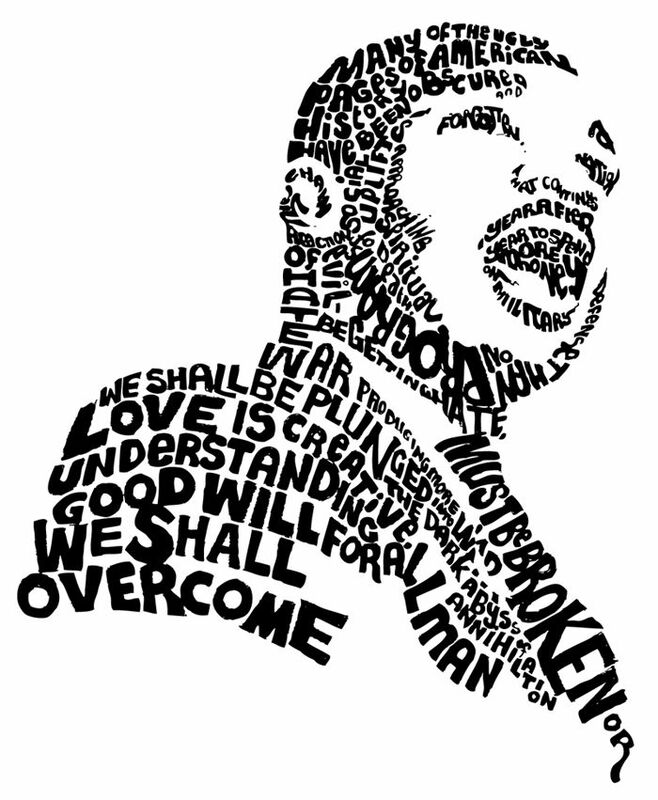 Martin Luther King Jr was a great man and we need more people like him today. Last edited by 92tide; January 22nd, 2019 at 08:58 AM. Sharpton and Jackson use themselves to paint black people with a very broad brush. They seem to like to speak for the entire community as if they are the authority on this matter. funny thing is the only time i hear about these "authorities" of blackness in the last several years is from people using them as boogeymen.